Whether you wish to restore a youthful facial appearance, increase breast size or create beautiful body contours, Robert A. Colgrove, Jr., M.D. understands that each patient is unique and he strives to enhance his or her appearance with skill and a keen sense of aesthetics. Dr. Colgrove recognizes that plastic surgery is an art that requires an attention to detail to deliver outstanding surgical results. He draws upon his vast experience to provide surgical enhancements that are tailored to each patient’s individuality and unique beauty. He has an impeccable reputation, many loyal patients and is well regarded in the healthcare industry due to his dedication. 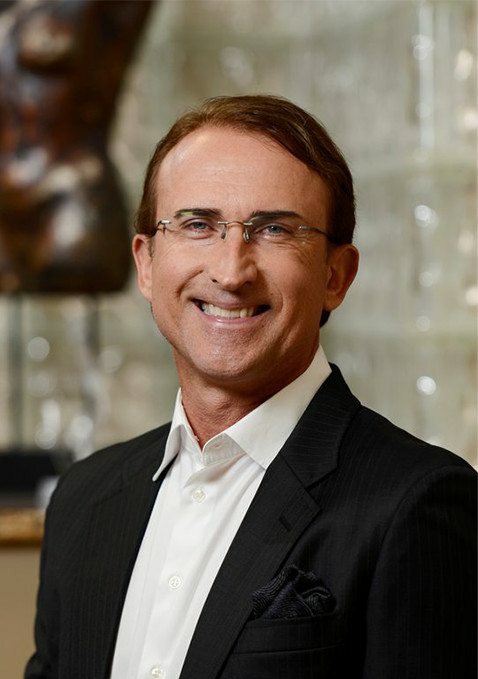 Dr. Colgrove is noted for his cosmetic surgical skills of the face and body, including facelifts, breast augmentation and body contouring, using the latest and most successful surgical techniques. Dr. Colgrove takes great pride in his plastic surgery specialty and constantly strives to keep abreast of the latest, most advanced techniques in order to offer his patients the best options available.